I ADORE dining out for breakfast or brunch. Breakfast food in general is my ultimate FAV. Pancakes, eggs, avocado… my idea of heaven! 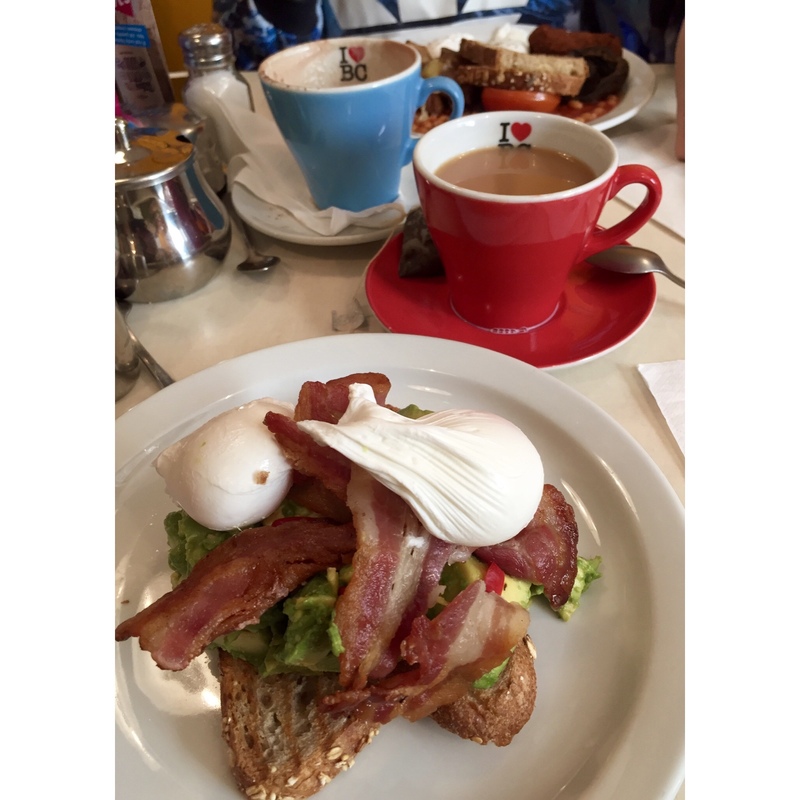 Here are a few of my top breakfast spots that you NEED to try! If you are in London or Brighton this place is a MUST for brekkie. It even has the word breakfast in its name! Each restaurant has its own individual appearance and personality and they are always super quirky. There is a huge selection of ‘All day club classics’ and a few options which are served until midday. You can get pretty much any breakfast you can imagine from the ‘All American’ (pancakes, bacon, maple syrup, sausage, potatoes… you get the jist!) 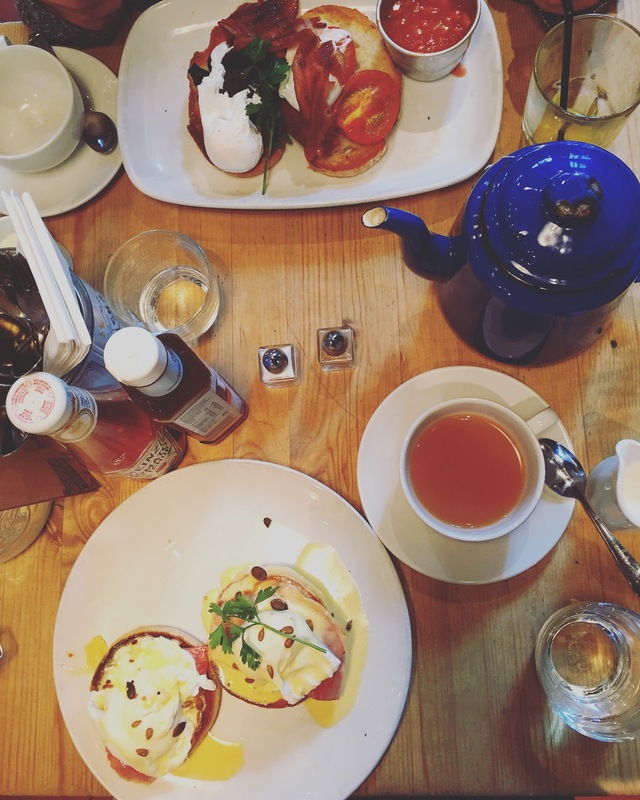 to a selection of four different types of ‘Bennies’ (Eggs Benedict) to a huge stack of pancakes served with berries, maple syrup and vanilla cream. Before you moth starts watering too much, be prepared to wait a long time for a table. There is no booking system and is HUGELY popular amongst tourists so the smaller venues such as Soho can get very busy. I would recommend going on a weekday for a shorter wait… it is definitely worth it though! 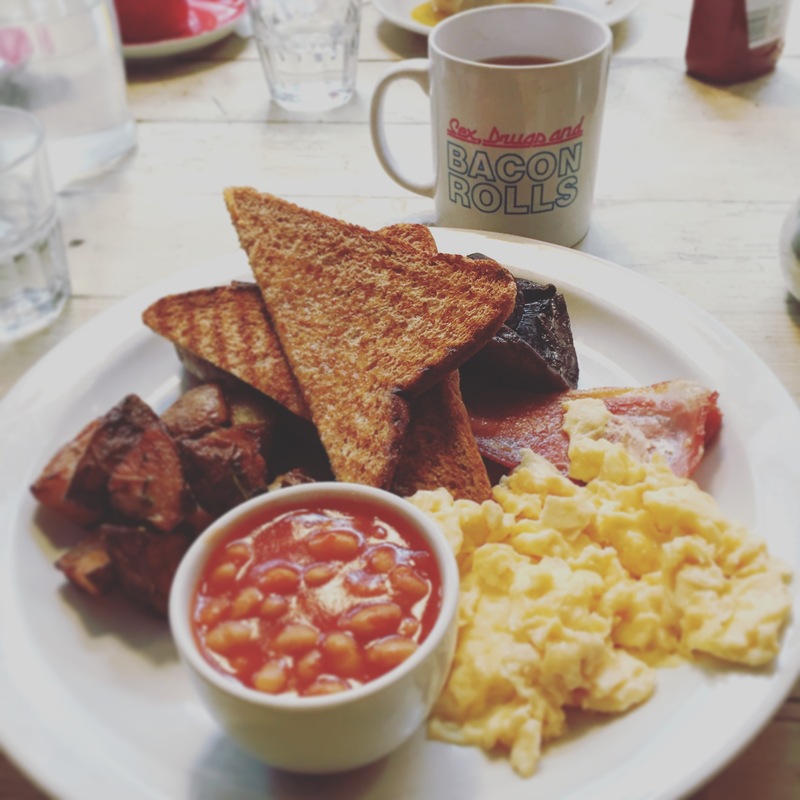 Well known for there amazing breakfast, Bill’s never disappoints! In their homely restaurants they serve brekkie until 1pm one weekends which is AMAZING (especially if you’ve been on a mad one the night before and need food once you’ve eventually woken up). There is lots to choose from as well as twists on the classics. The presentation is super cute too making your meal very Instagram worthy! Remember, with Bill’s, the service charge is always included bumping up the price of your meal. Being Italian, I unsurprisingly love an Italian style breakfast! Think eggs, pancetta, Italian bread and pastries; maybe even a Bellini because it’s the weekend! An affordable breakfast which all always be one of my favourites. 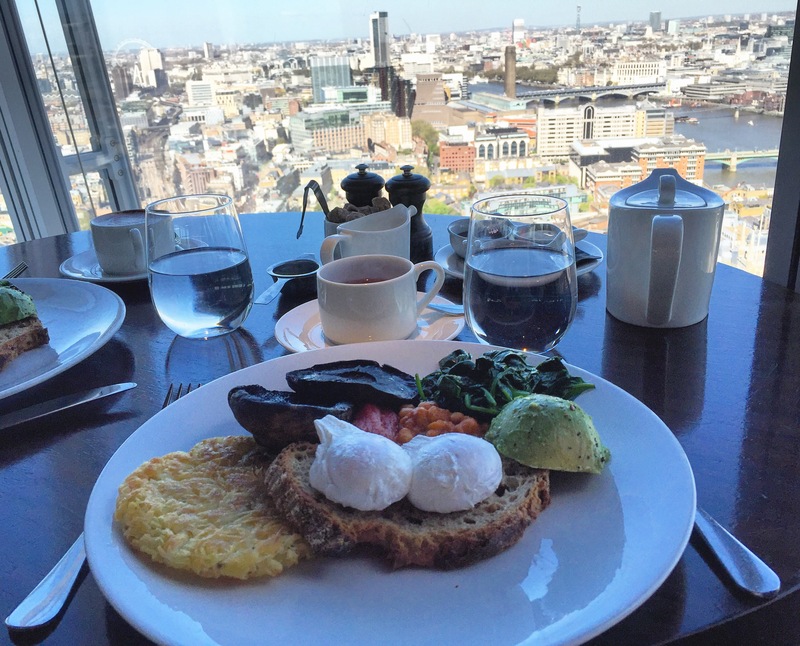 So maybe this isn’t going to be your everyday breakfast spot, but for a special occasion, you can enjoy your morning meal with breathtaking views of London! I came here as an early birthday treat this year and I enjoyed much more than just a pretty view! 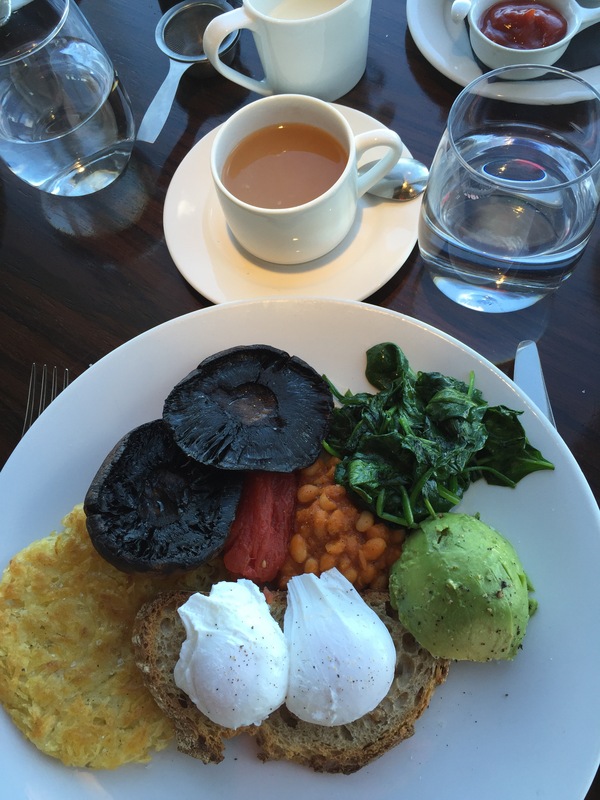 I chose the vegetarian breakfast and oh my it was a HUGE portion! The homemade hash brown was TO DIE FOR. 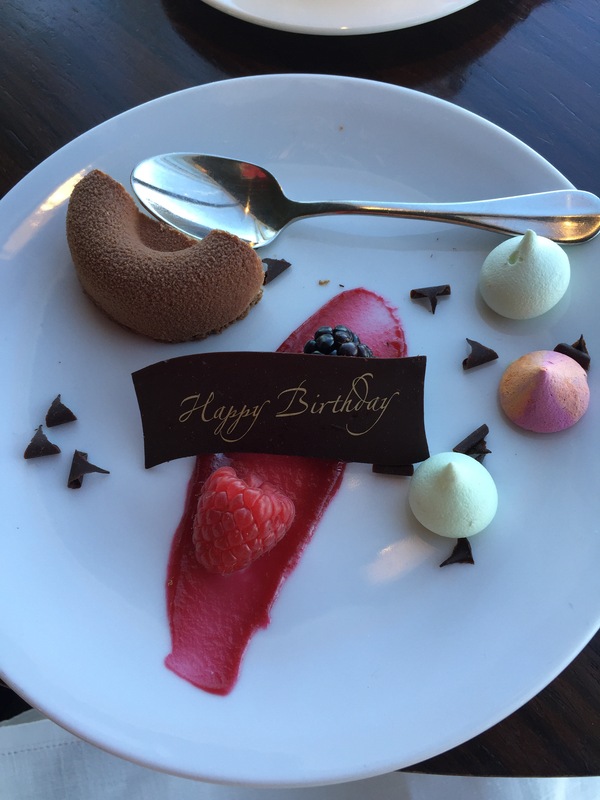 They even brought out a little birthday treat for me making it extra special! 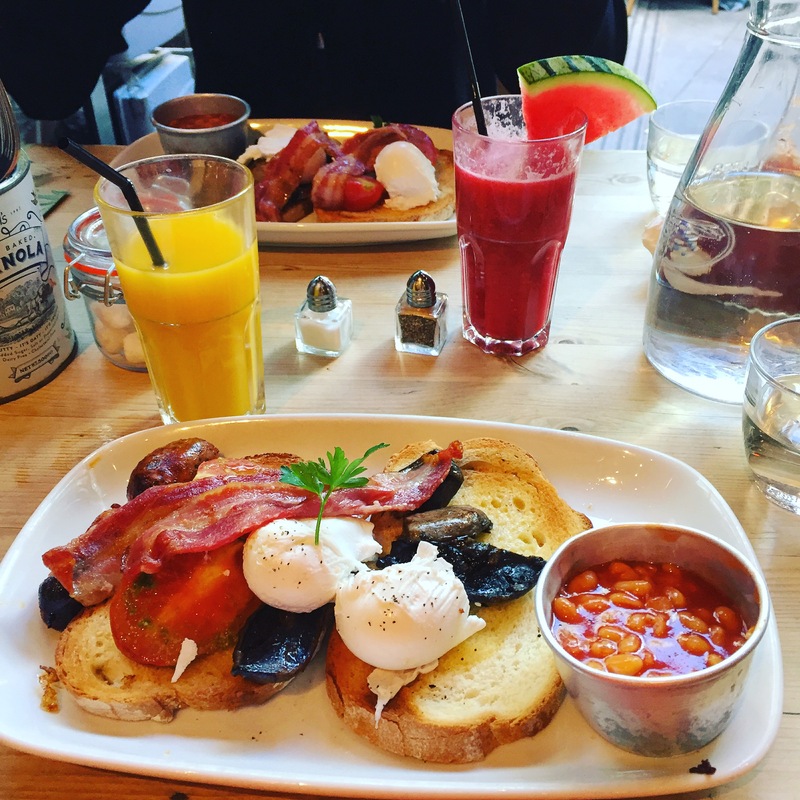 If you go a la carte, the food isn’t as expensive as you might think, but if you want to get a breakfast cocktail it will set you back around £16! This is a pancake lover’s dream. It isn’t strictly a breakfast place as it doesn’t open until 10am or 11am depending on which restaurant, but for weekend brunching this place is delicious so I thought I had to include it! There are just three of these little wonders around London in Kensington, Holborn and Chelsea. 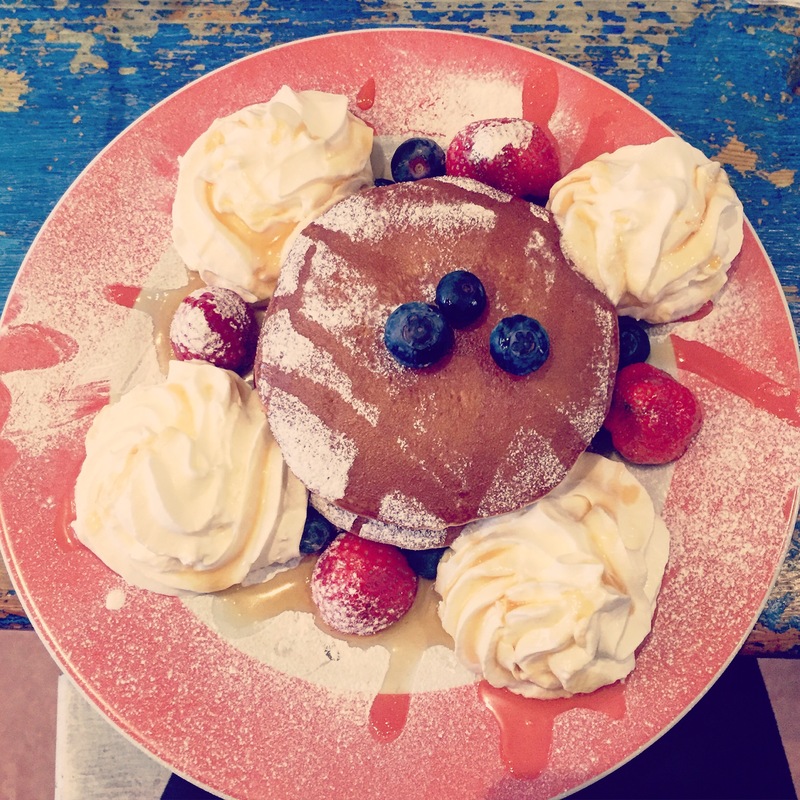 From crepes to stacks of butterscotch pancakes you can literally get every topping you can imagine! I am going to Duck and Waffle next month for my friend’s birthday and I am SO excited as I’ve heard lots of good things! Watch this space for a blog post. I hope your mouth is now watering as I know mine is! Time to make some scrambled eggs I think!